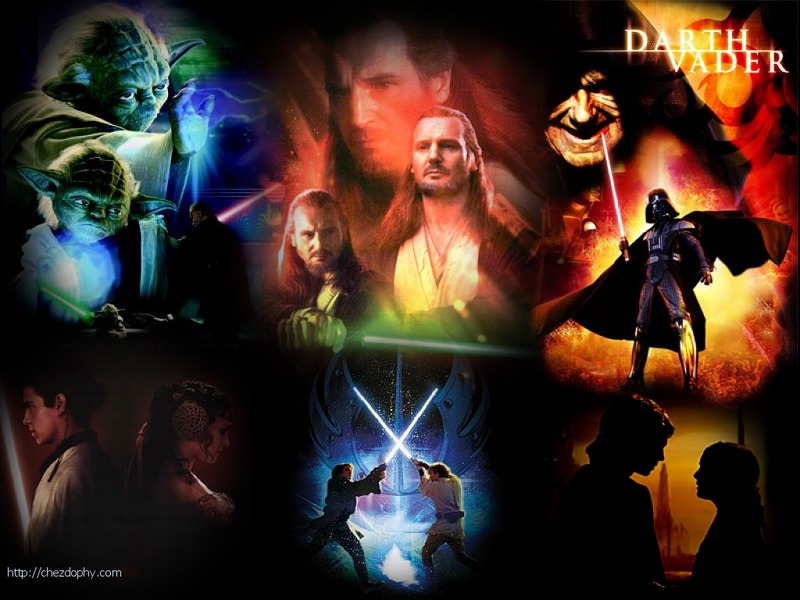 Episode 1-3. . HD Wallpaper and background images in the Star Wars club tagged: star wars movies. This Star Wars photo contains concert. There might also be guitarist and guitar player.